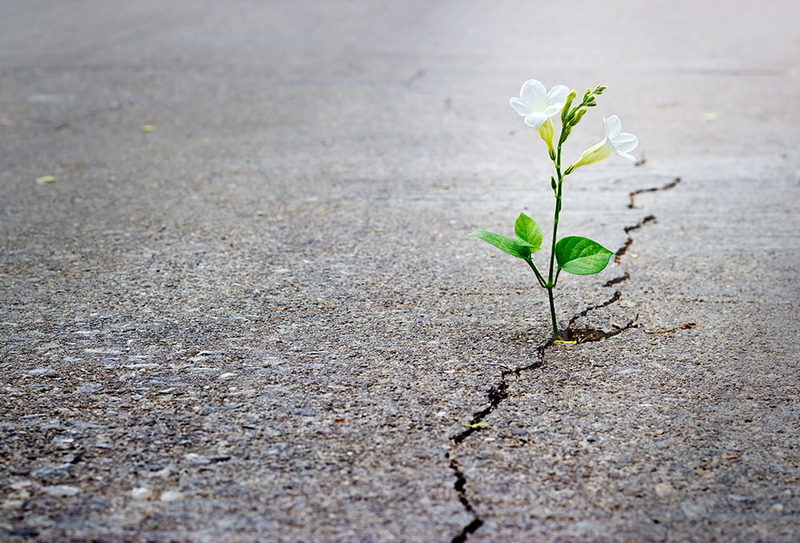 Resilience – the capacity to bounce back from difficulty or disappointment – is an essential leadership quality. Why? Because leadership, in all its forms, is about the capacity to initiate (and create) an alternative future. To lean into (and challenge) the status quo. To ask (and answer) the hard questions. To do the difficult (but necessary) work. Resilience is an essential leadership quality. Courage – To confront harsh truths and painful realities. Faith – That the as-yet unknown solution will become evident. Tenacity – To persevere in spite of feelings of hopelessness and helplessness. Quality of Thought – To maintain an expansive and outward-looking growth mindset, when the instinctive response to setbacks might be a negatively fixed and inwardly-focused mindset. So, what can we do to help ourselves become more resilient? Resilience is not a thought, feeling or behaviour. It’s all three. If we want to improve our resilience, we need to work on all the sources of resilience – and not in isolation, but in combination. Choosing the meaning I give to an event. Adopting empowering beliefs about the situation. Dropping into helpful thinking patterns about outcomes. Reframing with optimism and positivity. Engaging in the challenge of problem solving. This is what cognitive resilience means. And this “quality of thought” is a thinking skill we can consciously work on. So work on it. Self-awareness. The ability to notice – and accept – your emotions, whatever they may be. Emotional literacy. Having the language to communicate, make sense of and healthily express your feelings. Relationship skills. Masterful skill at building strong relationships with others – starting with yourself! In all scenarios, take the many opportunities throughout the day to practice and build your emotional intelligence. Pre-installed support systems. That you can lean on, in times of challenge. An instinctive move towards your strengths. Those areas on which you can rely, when under pressure. Self-care. As a routine discipline that, in the face of a setback, you’re glad you have in place and can now call on. In this moment of calm right now, take time to imagine being faced with a setback. What do you wish you had in place? And get to work setting yourself up, now, today! Accept failure as both inevitable and essential. Fixate on and commit to who you want to be. Then courageously act that way. Courage is the first virtue towards resilience. Master your situation by first mastering yourself. As in so many things: the obstacle is nowhere else, but in you. Starting with you and your breath. And then your other fundamentals. Stop searching for your resilience. Start creating it. Resilience is not lost, waiting to be found. It must be forged. We cannot go back in time. We cannot undo what has been said or done. (And even if we could: would we want to deny ourselves that valuable learning and enrichment?) We can only move forward. So practice the [thinking + feeling + acting] disciplines of resilience and step into your most resilient leadership self.